Multi Calculator Premium is the best calculator containing several useful calculators and converters.Try this premium Multi functional powerful and calculation capabilities and intuitive & stylish designed app. 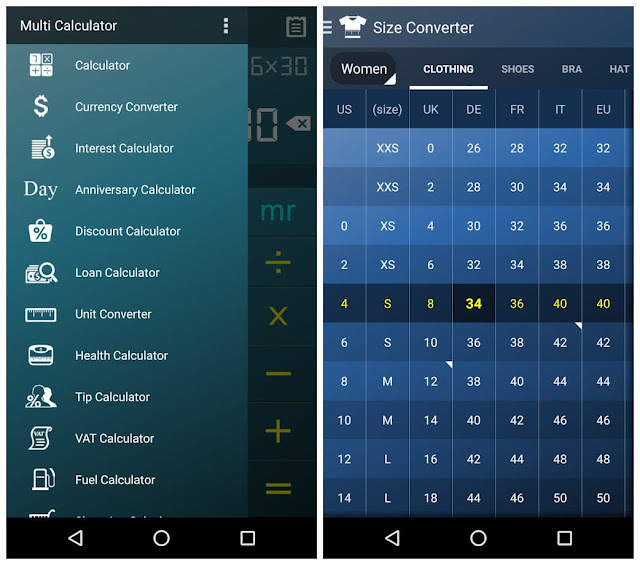 Multi Calculator supports all kinds of devices.On Android Wear, Standard Calculator & Currency Converter are available. Keeps the function of a pocket calculator and adds parentheses and some math operators. Remembers the last calculation condition and checks the calculation history records any time you want. Once the currency exchange rates are updated, you can use the currency converter in the offline. 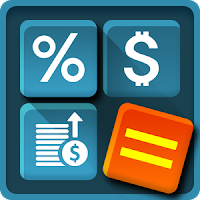 Provides various options for calculating interest: Installment savings, Regular savings, Simple Interest, Compound Interest, etc. Enhanced compound interest calculations. Monthly, Quarterly, Half-Yearly and Yearly are available. If you wonder how to gather 100 million dollar in 5 years, try the future value function. 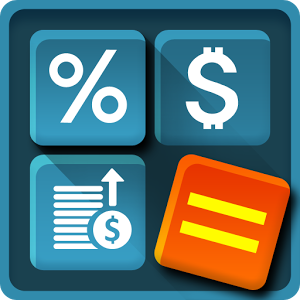 Calculate any type of loan such as Mortgage, Auto loan.